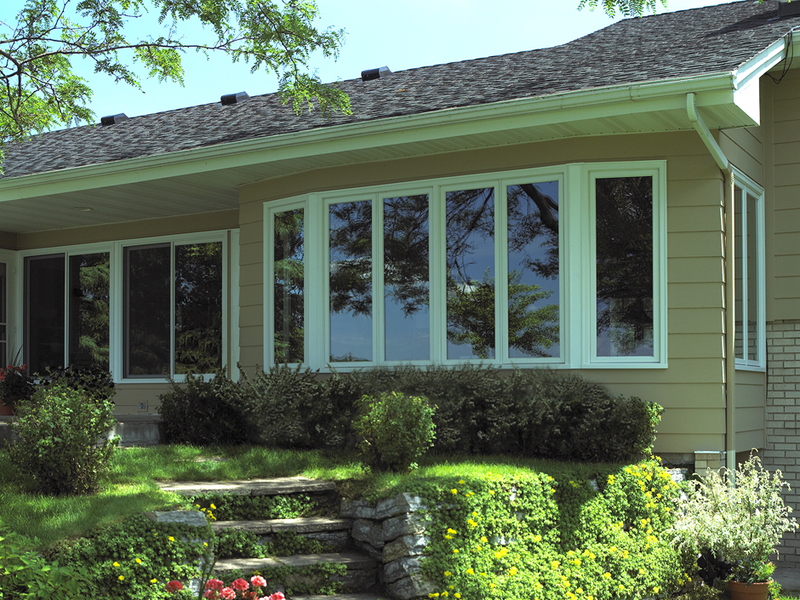 Renewal by Andersen’s casement windows are popular across the country because they direct in lots of airflow into your home. 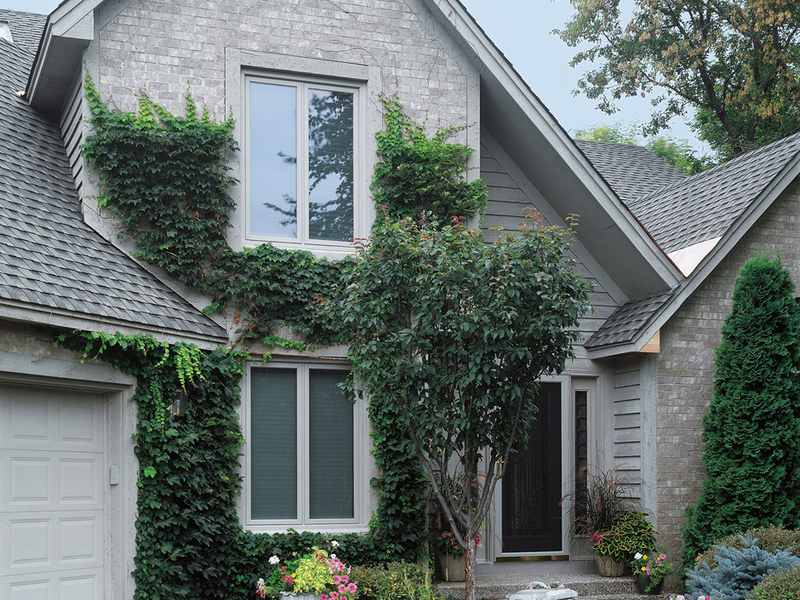 Casement windows are usually taller than wide, and Renewal by Andersen’s products are designed to operate smoothly and efficiently. 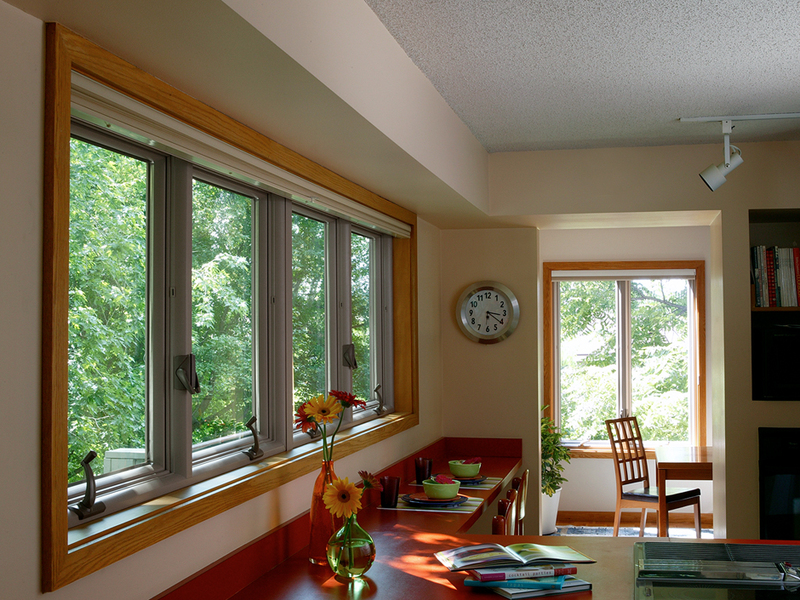 Casement window are our most energy efficient window replacement option in our product line. 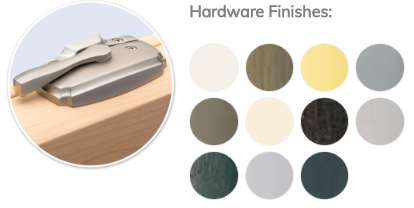 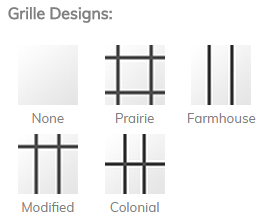 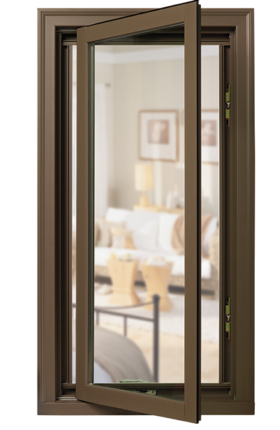 Each window has a weather tight seal that is easy to use and locks in multiple locations. 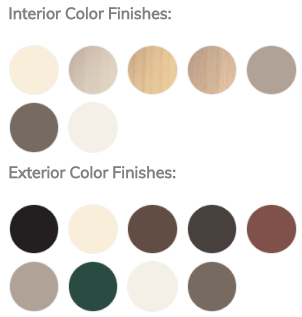 They are popular in bathrooms or kitchens above counters because they require less space to operate and are very convenient to open even in hard to reach areas. 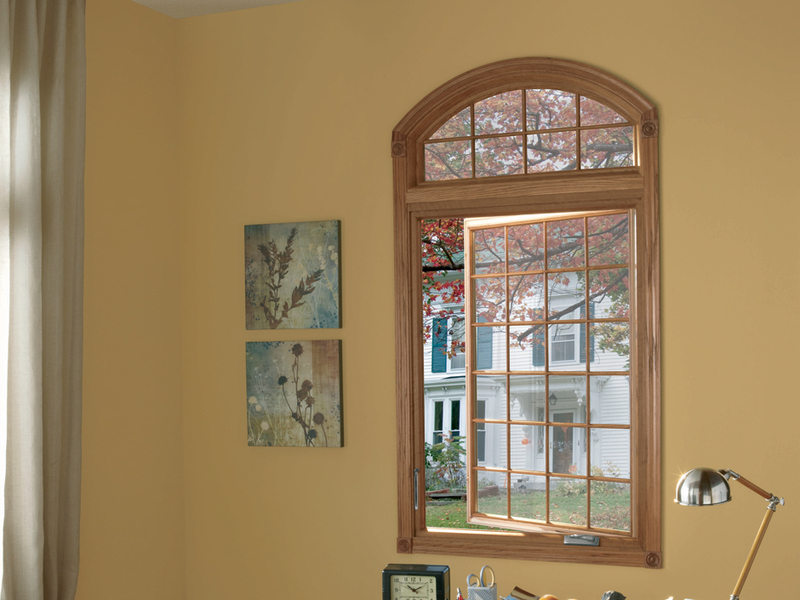 Another aspect of these replacement windows our customers appreciate is how easy they are to clean. 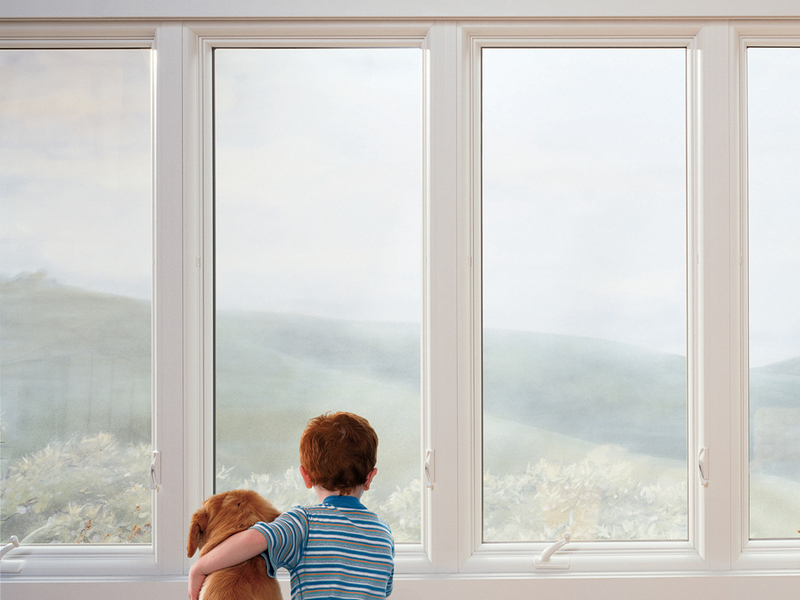 The great part of Renewal by Andersen of Seattle, WA is that we are a turn-key operation doing everything from the manufacturing to the installation and service of all of our window replacement products. 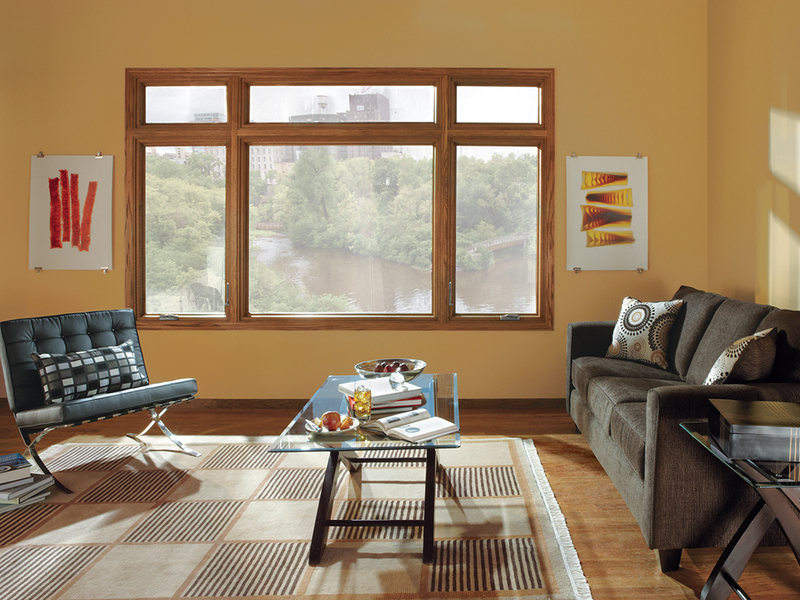 When you replace your windows there are many options, you just have to sit down with one of our consultants so that we can figure out what your needs are. 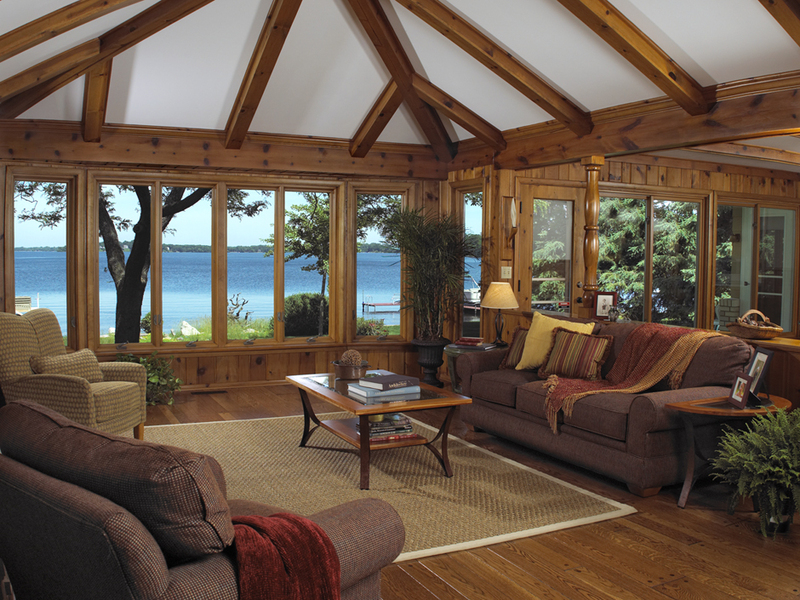 Our featured video takes through each aspect of this conventional window that brings in maximum airflow into your home. 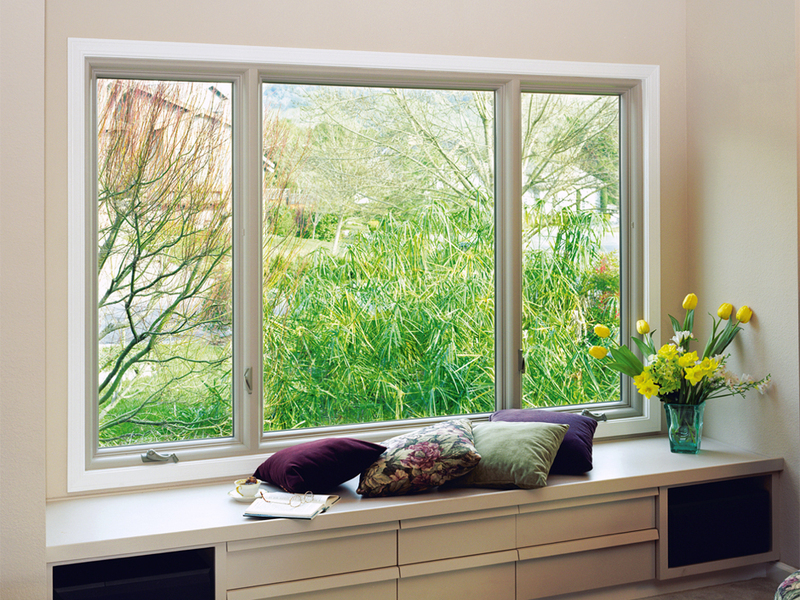 Casement windows operate easily with a crank mechanism, and are simple to clean. 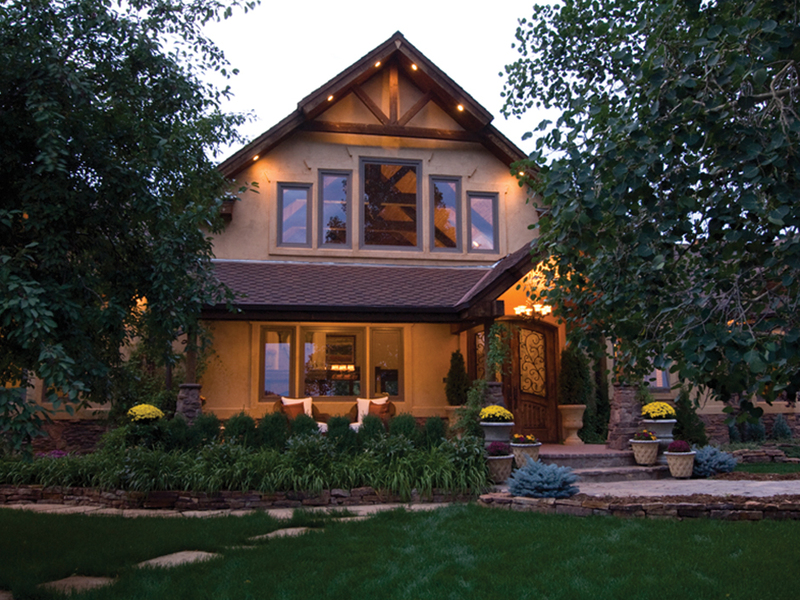 Casement windows look great alone or as part of a combination!